The Alaska CBS News anchor who announced at her final broadcast on Sept. 21, “F**k it, I quit” in order to grow and sell marijuana, is now being evicted from her building, which serves as both a business address and her residence. 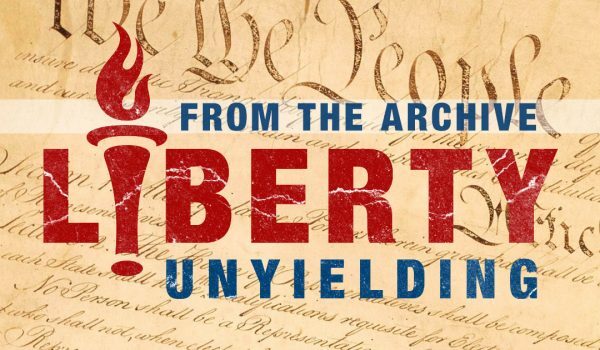 Liberty Unyielding reported on her dramatic departure at the time. 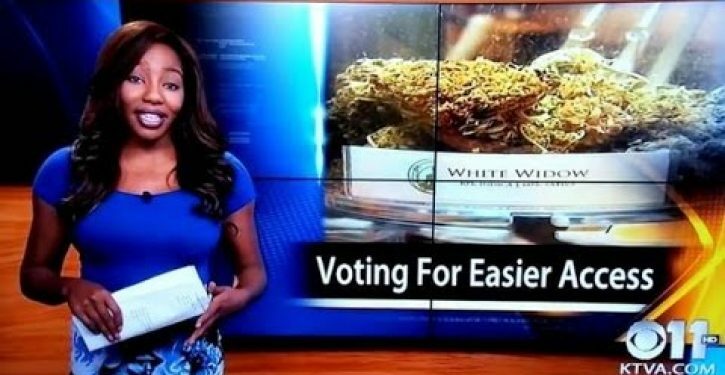 Charlene Egbe, who used the name Charlo Greene when reporting the news at KTVA in Anchorage, rented the commercial structure to house her business, the Alaska Cannabis Club, according to an exclusive Gotnews.com report. She was reportedly the “tenant from hell,” and violated the terms of her lease through her “failure to obtain social club insurance as required by lease.” She has until Monday at 5 PM to clear the premises. Green/Egbe has also been harassing her co-tenant and the landlords by filing for short and long term protective orders, all of which were thrown out. She was also sockpuppeting under the Facebook account Jasmine Pine–a fake blonde white woman she created to say positive things about her. Alaska in the dead of Winter — not the best place in the world to be homeless. Here’s a video of her resignation. Warning: Strong language.